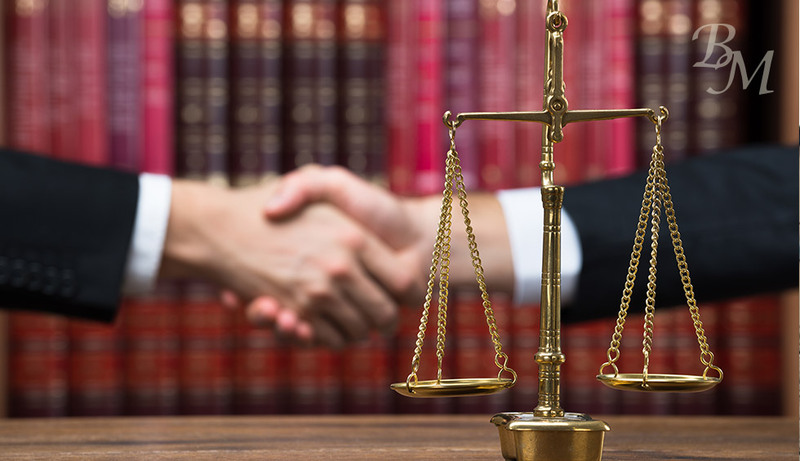 Brij Mohan and Associates offers comprehensive legal advice while specializing in the areas of ICBC Personal Injury and Criminal Defence Cases. Brij Mohan & Associates, Barristers and Solicitors is conveniently located at three locations to serve you better. One Place, One Name for Your Legal Needs. With the Head Office in Surrey-Vancouver, British Columbia and branch offices in Abbotsford, British Columbia, and Edmonton, Alberta, Brij Mohan & Associates offers legal solutions and representation to clients in Canada. At BRIJ MOHAN & ASSOCIATES, Client satisfaction is our top priority. We know how legal problems can be daunting and cause mental stress and anguish for many people. Our goal is to guide our clients in a clear and direct way through the complexities of the legal process. Our approaches to legal challenges are innovative, creative, and, most of all, EFFECTIVE.